There’s no denying that there is an abundance of information now at your fingertips. Some say that about 90% of all the data in the world today has been created in the past few years. According to computer giant IBM, 2.5 exabytes – that’s 2.5 billion gigabytes (GB) – of data was generated every day in 2012. To highlight this point, go ahead and search for one of the mining majors in your favourite web browser and you’ll find everything from stock prices and annual reports through to social media feeds and up to the moment news. In an ecosystem where information is generated at a frantic pace and stored in the heavens for eternity, you could argue that annual publications and periodicals have lost their importance. 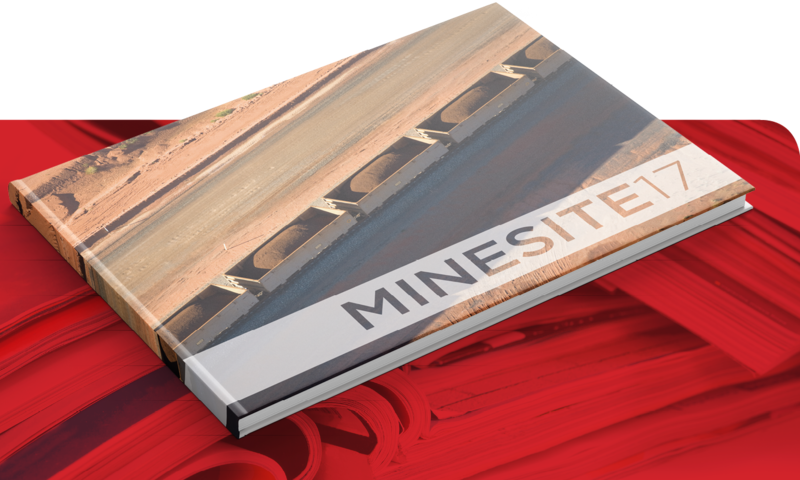 If anything, a publication like Minesite has moved from strength to strength over the last five years because it provides numerous benefits to contributors, advisors and readers alike. Unlike the volatile fluctuations of stock and commodity prices, the cyclical nature of the mining world means that trends move gradually. This combined with the long lead time and extensive capital costs required to build new or grow existing mines means that 12 months is a mere snapshot of the industry’s bigger picture – ironing out many of the peaks and troughs to provide real insight into the overall health of the industry. The publication represents a “year in review” of the WA mining industry, combining specialist commentary on issues of interest to the industry and providing an insight into the work, innovations and challenges of many WA resource companies. Getting the Premier of Western Australia, a raft of mining executives and world-class economists together is no easy feat. However, such is the credibility of an annual publication such as Minesite, that these authors and more can be relied on to contribute. While Minesite presents topical coverage of events, news and project overviews the publication is editorial by nature, which means readers are treated to real opinions from real people who are exposed to all aspects of the industry – be it on the ground or developing the policy to support it. 1,000 hard copies are distributed to all WA Mining Club members as well as Mining Executives and government departments. 6,000 copies of the online flipping are distributed to WA Mining Club’s database and broader mining fraternity. 43.65% online readership open rate (against the industry average of 18%). 35.24% click rate (against the industry average of 4.5%). Editorials are reissued throughout the year via the Mining Club’s e-newsletter and LinkedIn. On top of other tactics and channels, annual publications form part of a successful integrated communications strategy. If you need professional help developing content, Platform could be your answer. 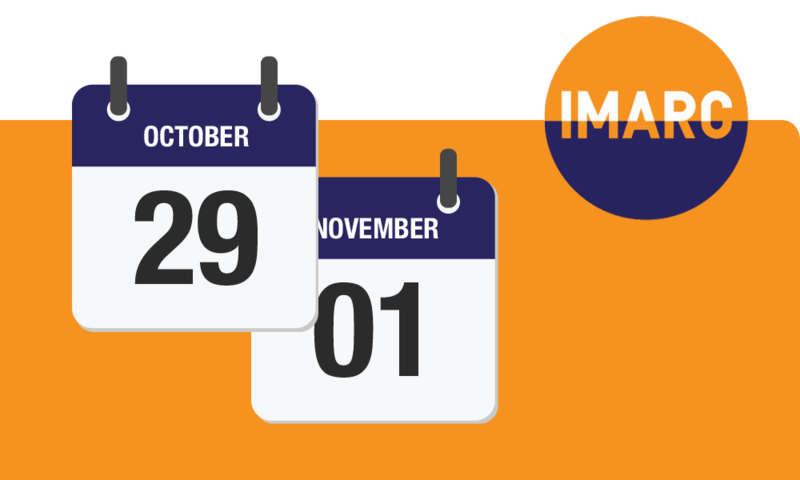 Our journalists and designers will make the process pain free, working with you to develop an editorial or artwork that positively promotes your organisation. Contact Leanne Mizen, Minesite Editor and Production Manager to book your spot before 31 August 2018.